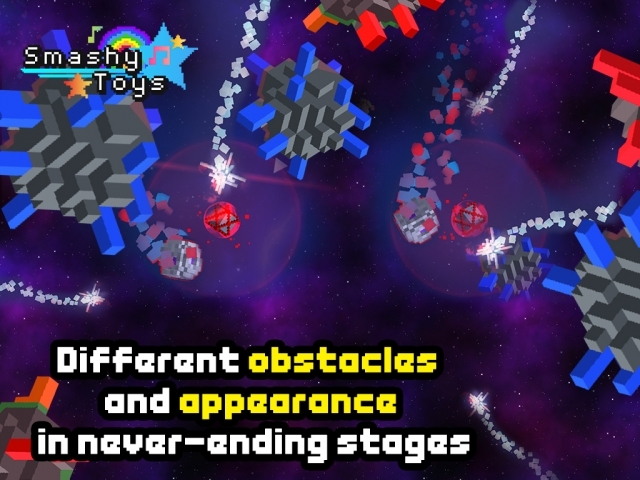 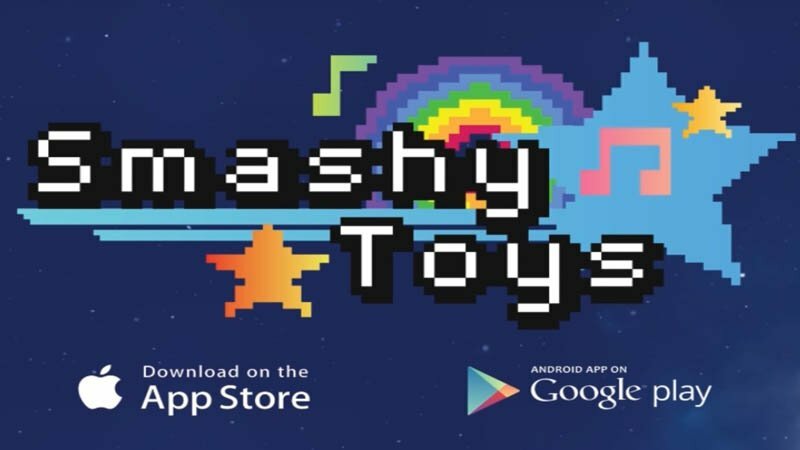 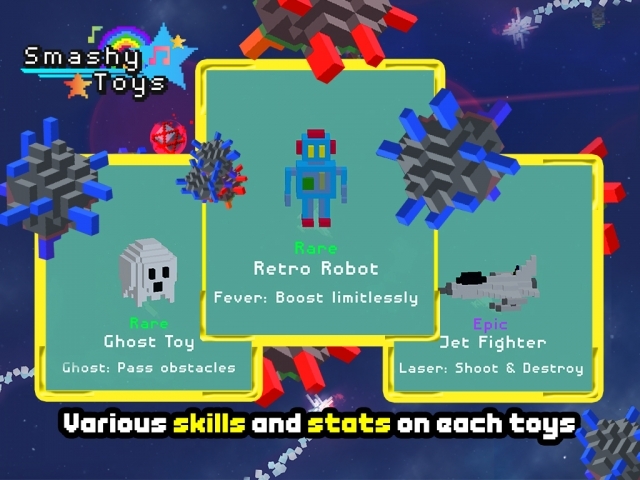 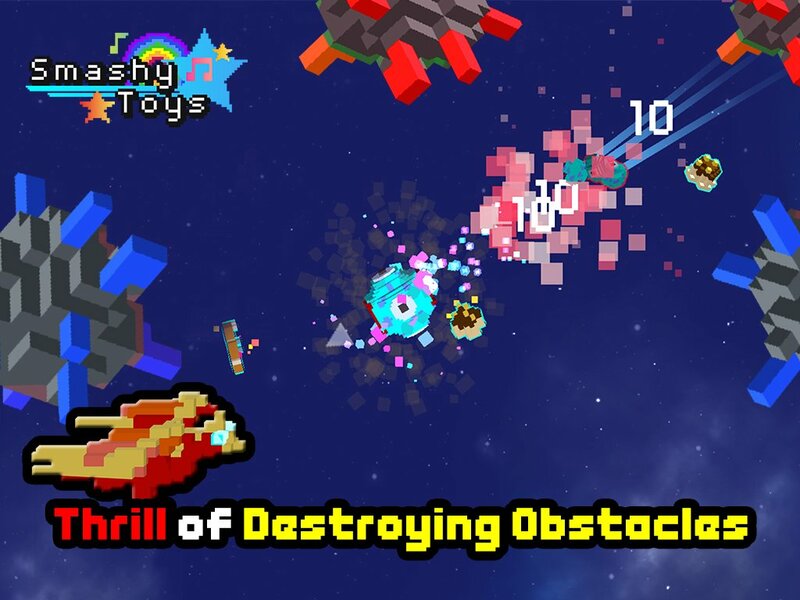 Fans of the “endless pixel” type of game is in for a treat as the pixel-themed action shooter Smashy Toys is now available for both Android and iOS devices. The game, published by Onplay Corp. seems to bank heavily on it’s retro style pixel design with an emphasis on zany and fun sound and visual effects. 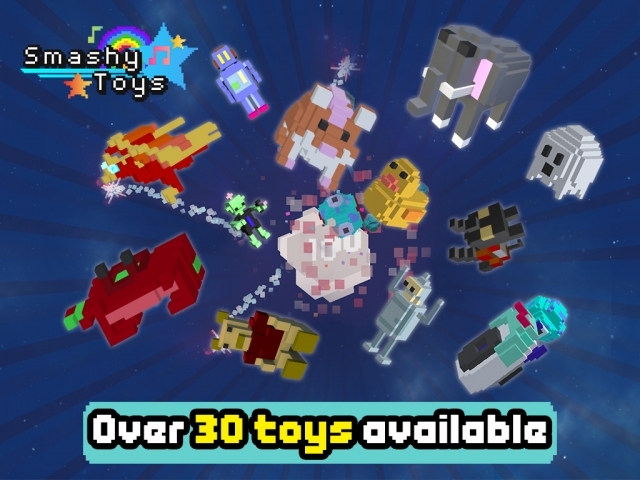 The game is free to play for both devices. 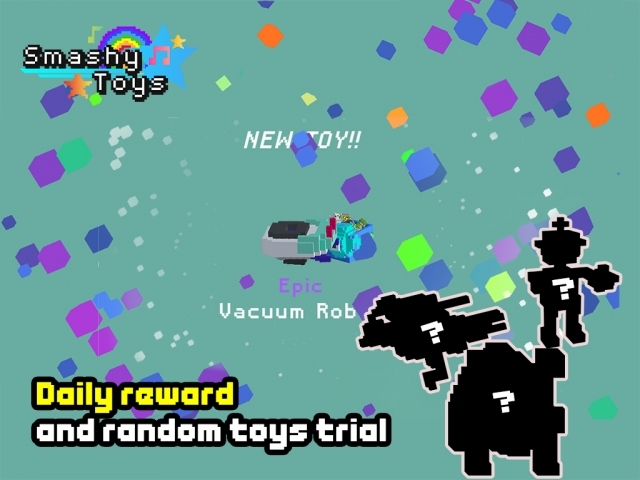 You can however pay to purchase those other items in the item mall. 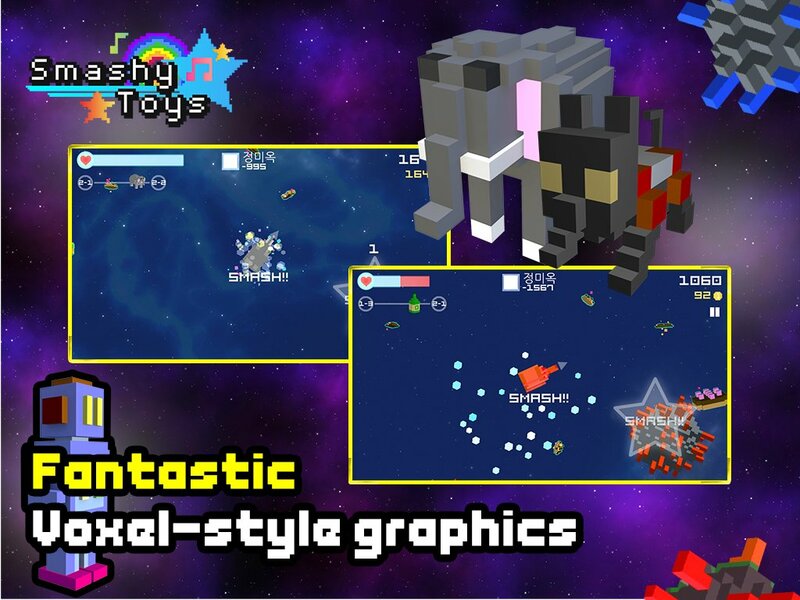 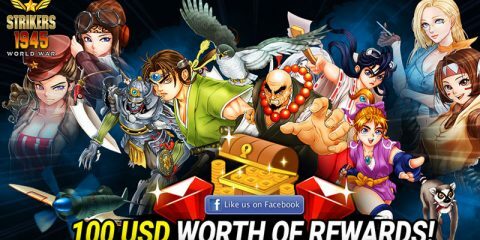 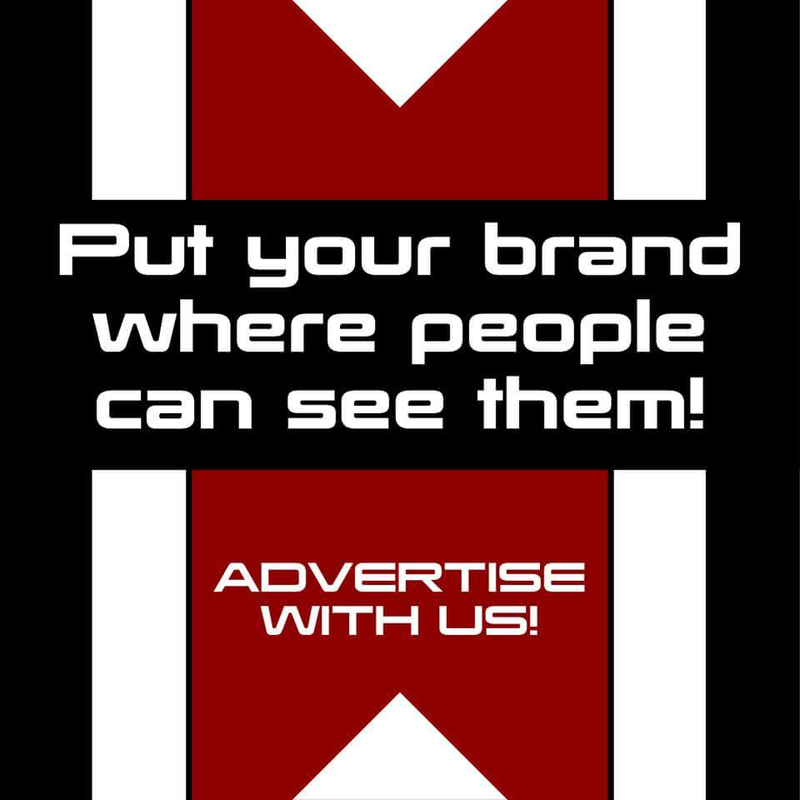 You can download the game on the google playstore here, and here for the apple app store.